This RSPH asbestos surveying qualification is approved by the qualifications regulator, Ofqual. 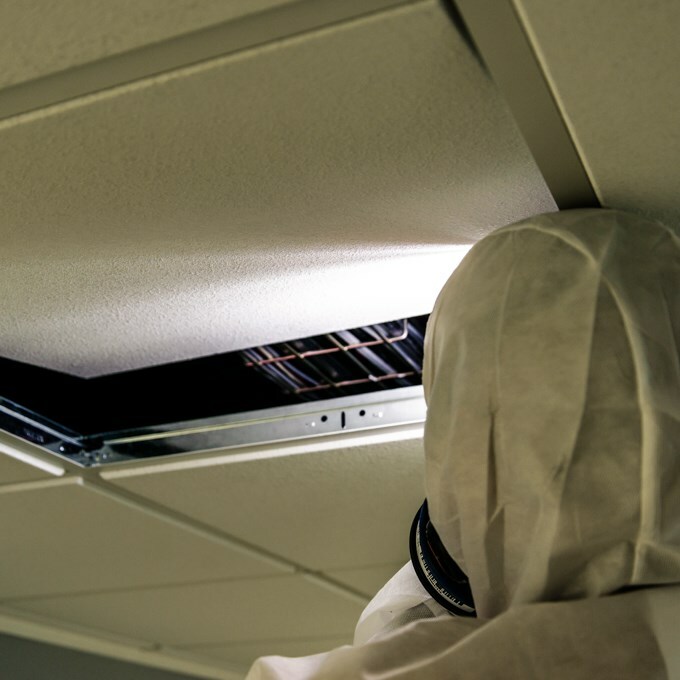 This Royal Society for Public Health (RSPH) qualification has been designed to provide the theory and practical knowledge, and the skills required for surveying buildings for asbestos and developed around HSG264 Asbestos: The Survey Guide. UKAS document RG 8, ‘Accreditation of Bodies Surveying for Asbestos in Premises’, states that all asbestos surveyors must hold formal recognised qualifications (in addition to demonstrable knowledge, experience and in-house training). This qualification is recognised by UKAS for this purpose. Our tutors have extensive industry knowledge and experience in delivering this qualification. Candidates can take this qualification at an Asbestos Testing and Consultancy Association venue across the country and throughout the year. Candidates are assessed on their practical competence, which culminates in a written exam (short answer questions), which is set and administered in conjunction with RSPH. On successful completion of the exam and practical assessment candidates will be awarded a nationally recognised RSPH certificate. Candidates are required to have prior knowledge of all areas which are defined within the Qualification Information booklet before attendance and have sufficient practical experience. Also candidates should complete the pre-reading before attendance. Three days at an ATaC/ARCA centre (including exam day). Candidates who require a resit can book for exam day only. For Members the fee is £520 (exc vat) and an exam fee of £70. For Non-Members the fee is £570 (exc vat) and an exam fee of £70.